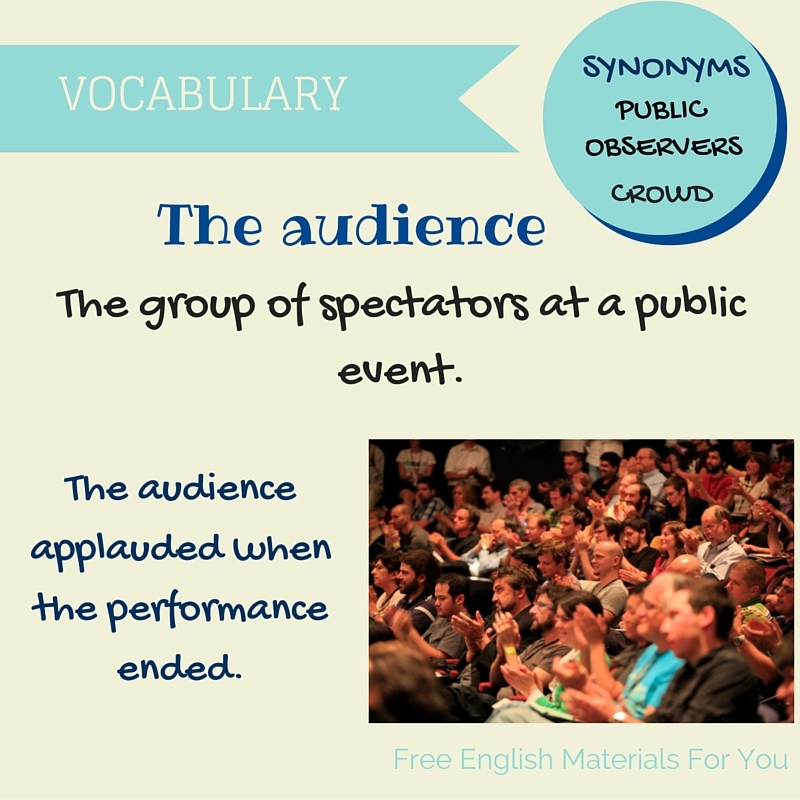 “The audience” – What does it mean? The audience always like love stories. The audience cried when Marilyn died. This forum provided a unique opportunity to present information on community colleges to a larger audience of researchers studying educational issues.